Bangor Grammar School is the next high profile school to work with Smile Club Ni summer schemes. 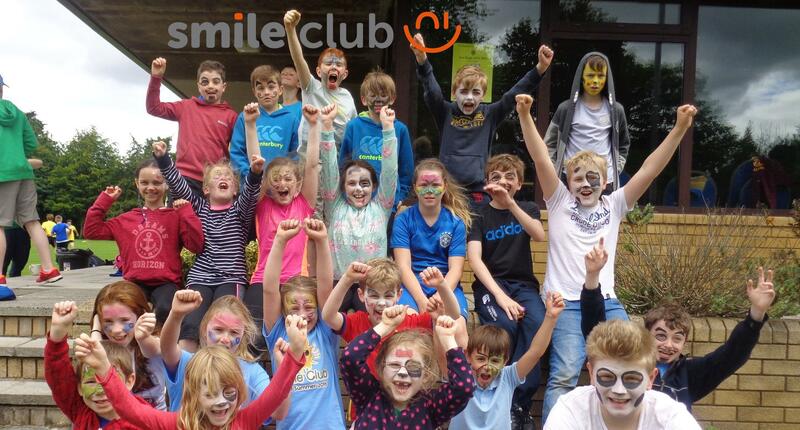 Smile Club Bangor summer schemes to be held here between Monday 29th July and the 2nd of August. This is for both boys and girls aged from 4 to 14 years old inclusive. 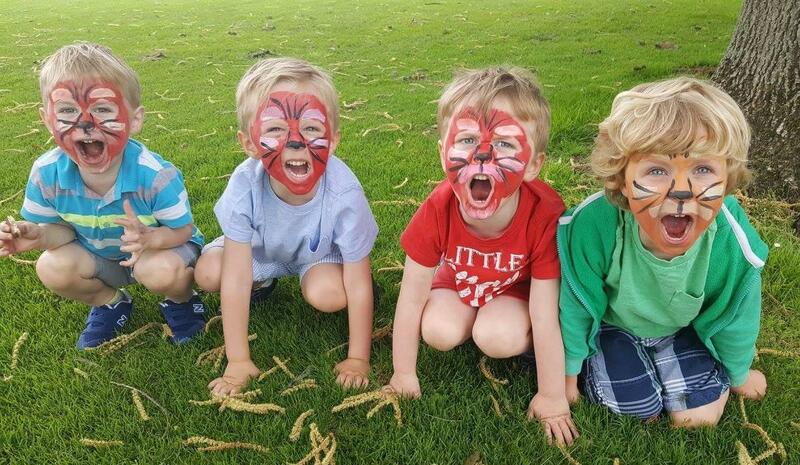 The summer holiday scheme in Bangor includes a range of activities from sports and ICT to arts and crafts. Other activities include orienteering, cooking, quizzes and a talent show. 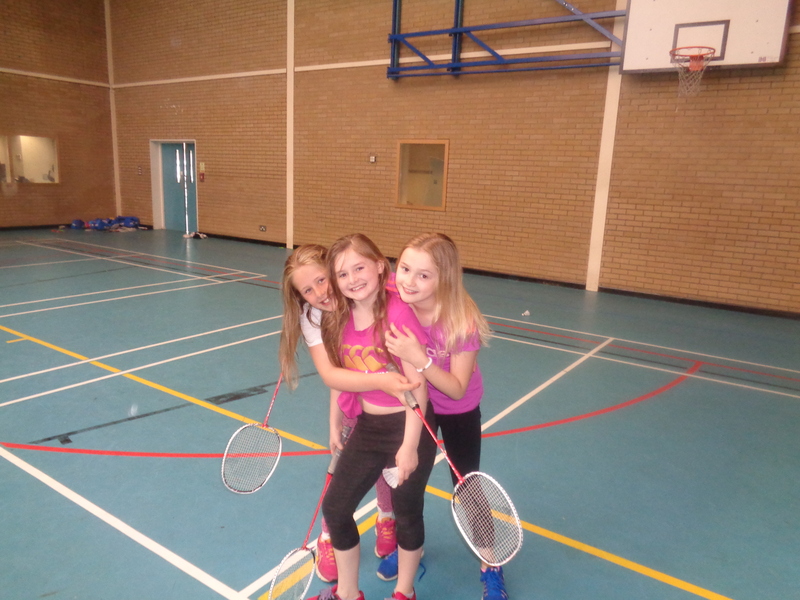 The sports include netball, basketball, softball, badminton, football and rugby skills. There is also an early drop off and late pick up facility. This Smile Club is a summer scheme located at Bangor Grammar School, so it’s a great drop off for anyone, with children, working in the area or going to Belfast. The summer scheme also boasts well qualified and highly motivated staff. There is also an early drop off and late pick up facility. It’s a great drop off for anyone, with children, working in the Bangor area. The summer scheme also boasts well qualified and highly motivated staff. Each participant also receives a FREE t-shirt. To be held in the newly built sixth form centre, with common hub area and adjacent computer rooms. A full sized Sports Hall and a fully equipped gymnasium including climbing frames, balance beams, springboards and pummel horses, grass pitches. There is also a full sized AstroTurf hockey pitch and four AstroTurf tennis courts. The week finishes off with a talent show. Group Leaders and volunteers will ensure there is lots of help and support for your child or children. We are very much looking forward to our scheme as I’m sure are many of the children. We are age groups from 4-14 years old although there is a little flexibility with this to suit family’s needs.